How does your property look? 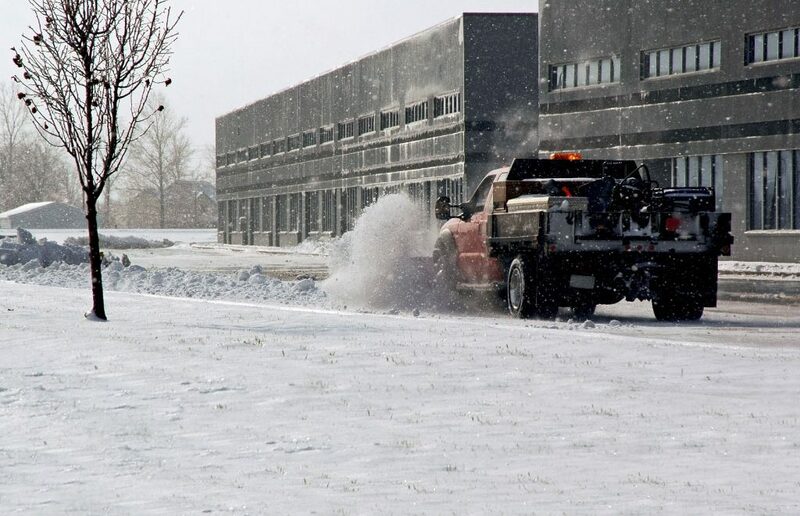 At Vive PM, we’ve been preparing for another busy winter snow removal season since last year. As the forecast for this winter gets clearer, we are getting a better idea of what to be prepared for this winter. Our experience and intuition tells us that although the forecast may look clear, we need to be ready for anything. 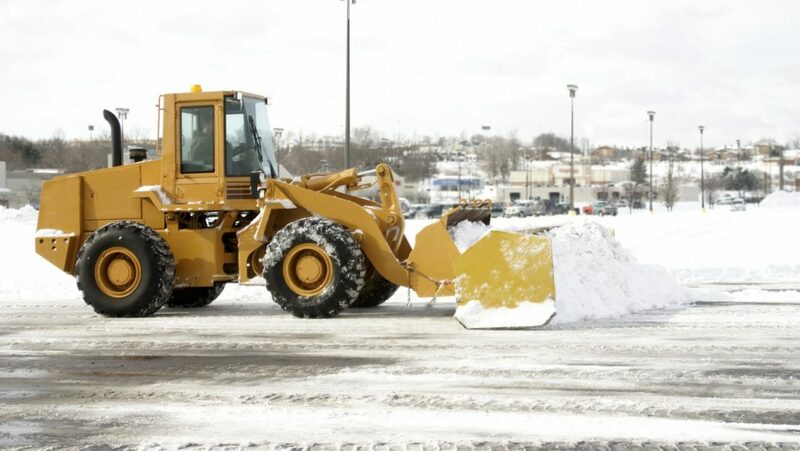 Over the past few years, we’ve expanded our equipment and hiring in order to provide our excellent and reliable service to even more commercial snow removal clients. Although we are doing all that we can, we do not want to take on clients that we can’t handle, that means you need to get your contract secured with us ASAP. If we need more staff and equipment, we need to know now! As the years go by, the business that we have served keep coming back and more keep contracting with us. It makes us proud to have served the New York and New Jersey metro area so well that we see recurring clients and referrals coming year after year. Don’t miss out on the snow removal company that everyone wants working for them! When it comes to getting rid of snow from our commercial properties in New Jersey, the task seems pretty straightforward: plow, shovel and plow again. How many of us really think further than that? It might pay to start thinking a little more clearly when it comes to New Jersey snow removal laws and regulations. Otherwise, you could find yourself in big trouble, paying fines which start at $200 and increase from there. Saving money by not hiring a snow removal company for your commercial property could cost you in the end if not done properly. There are strict responsibilities state by state when it comes to removal, in the end the burden always falls upon the property owner. If that person is you, you will be fined. It’s time to listen up. Snow must be removed properly and in a timely fashion, otherwise it is labeled neglect and leads to fines. More importantly, all accessible spaces, curbs, ramps or other essential areas for persons with disabilities to access the building are to be cleared within 48 hours of the end of a storm. Some property owners or plow companies tend to dump their piles in these spots, assuming they will not be used during a storm. This could lead to hefty fines. 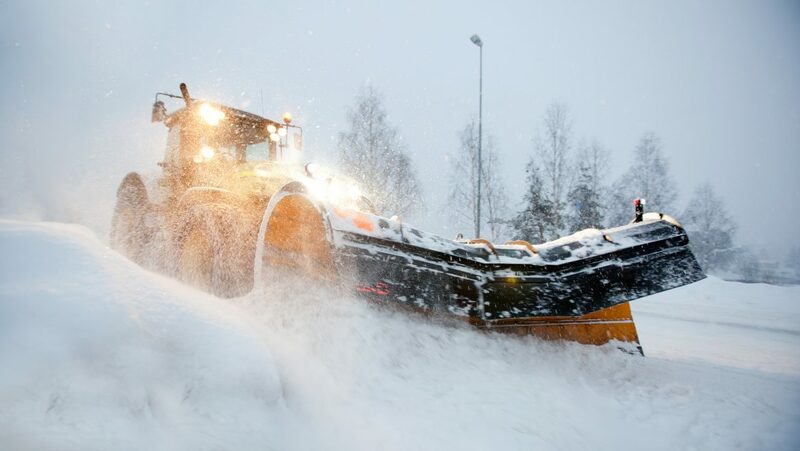 Using a commercial snow plow company such as Vive Property Management can help you avoid the stress of adhering to these laws and regulations, as well as the fines. 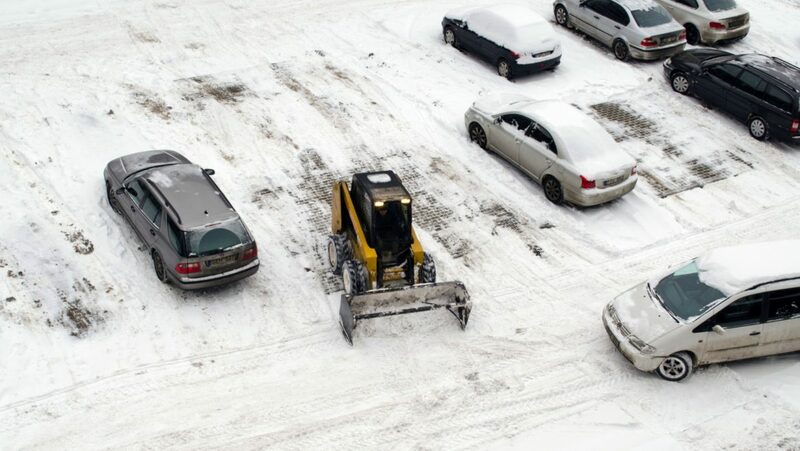 Our snow removal team at Vive is well versed in the laws and regulations of New Jersey when it comes to snow removal. 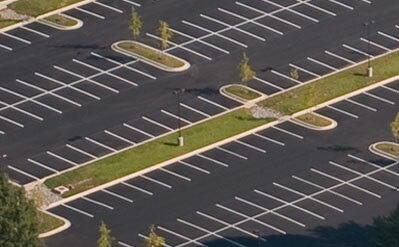 We ensure that all disabled parking spots as well as ramps, walkways and curbs are clear so that each and every person who enters your parking lot is able to easily access your business as well. Strict laws and regulations are just the tip of the iceberg, hiring a professional in snow removal is essential if you want the job done right. We are here for you and taking 2015-2016 snow removal contracts now.